So, what does one do when there is no time for sailing?? Well folks, the summer has been filled with lots of non-boating activity. Still working on the tiny house… wait a minute, I did get to take a 4 hour nap on the boat after a night of deep sea fishing – but it was on the trailer, so I guess that really does not count.. So what could possibly compare, or, perhaps, even be better than sitting in the cockpit with the tiller in my hand, hearing the waves slap and hiss against the hull? 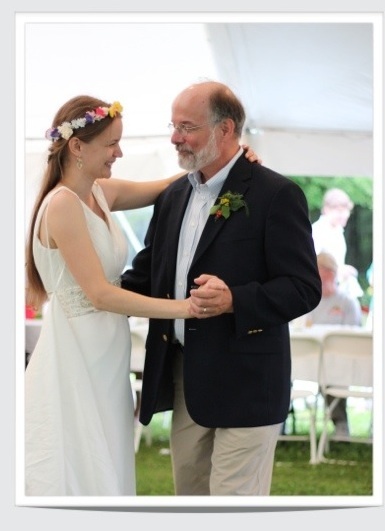 this sure did We had a great time in Vt at my daughter’s wedding. I was fortunate to make a week of it. I spent time helping my daughter cleaning her apartment, running errands, working with her in-laws-to-be as they prepared their property for the reception… took time out for lunch with her at Stone Soup in Burlington – some of the most precious moments a father can have! 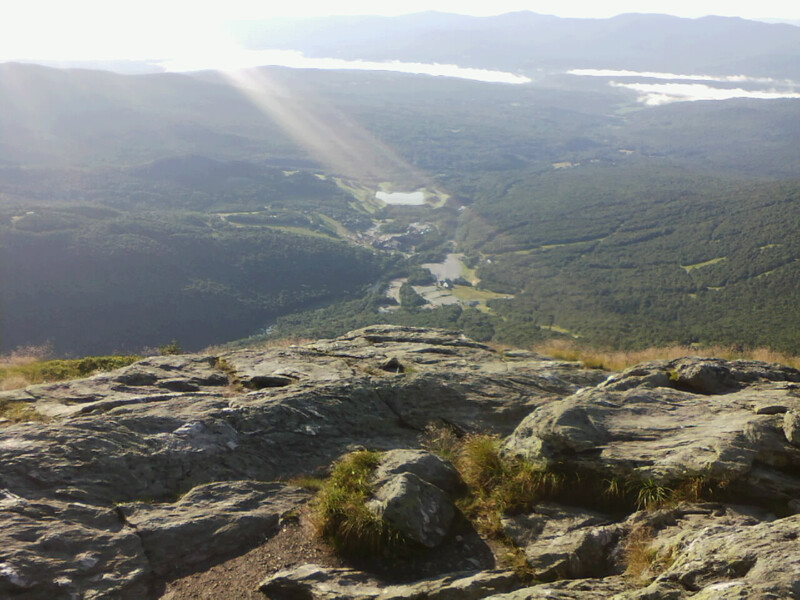 I also spent time with my son.. we squeezed a hike up Mt. 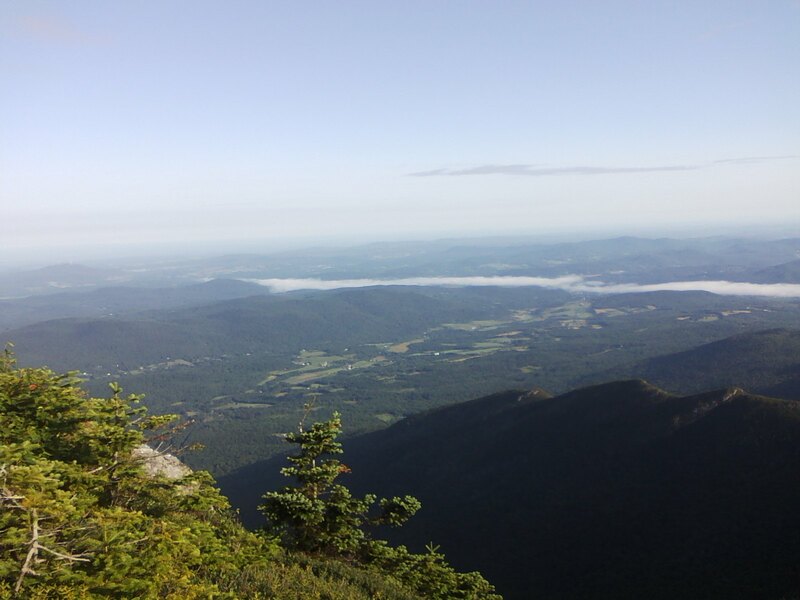 Mansfield – the highest peak in Vt at 4393 feet – by getting up at 4:30 on Friday morning – we were back enjoying breakfast by 9:45 – well, he was enjoying his breakfast – I was still trying to catch my breath!